HOLIDAY SPECIAL! 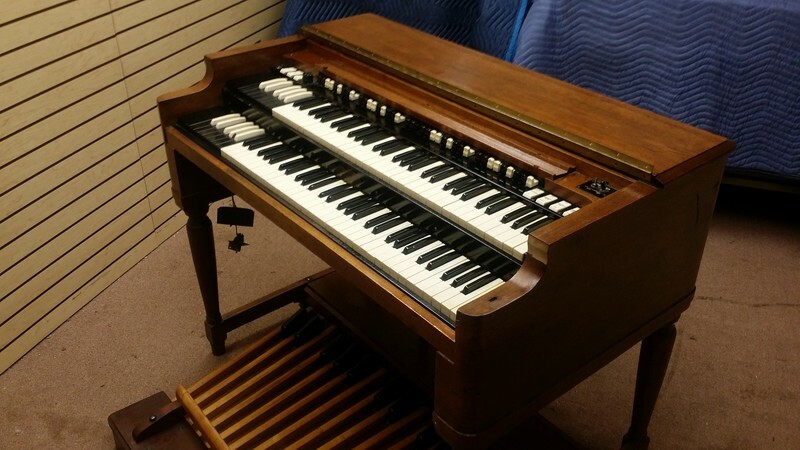 Affordable Vintage Hammond B3 Organ & 122 Leslie - A Great Buy! Plays & Sounds Great! - Sale Pending! You Can Own This Vintage B3 Package For $75.00/Month! - In USA! This B3 is in nice shape with some patina! Cover/Top was missing since 60's, can get a new matching replacement for it.